Bonnie Anderson is no longer the 12 year old girl you remember from Australia’s Got Talent! Now 19 years old, Bonnie Anderson has spent years polishing her performance and song-writing skills to arrive at this point – confident, grown up and ready to shine; she knows her own mind and understands what she wants to communicate through music. 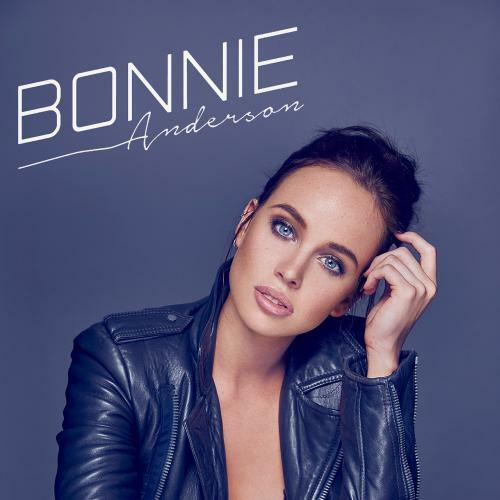 After her win on Australia’s Got Talent in 2007, Bonnie declined taking the route of the instant popstar and opted instead to put her head down and work solidly on developing herself as an accomplished song-writer and performer – the results of which are now being revealed with Bonnie releasing her first singles as a fully-formed recording artist with an extensive performance resume.